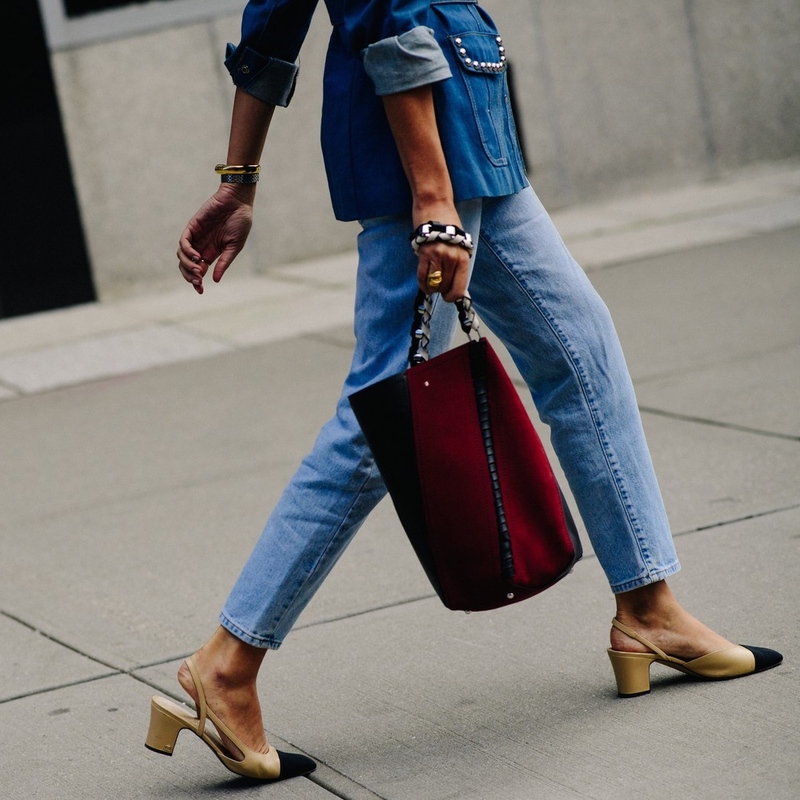 So it looks like Spring is coming 'round the bend and I am vibing on denim with a lighter touch and a lighter wash. Looking into my fashion crystal ball, I see stretch skinnies vanishing from the scene. The look is looser but not sloppy. Tailored?? I had a bit of a time finding a jean that works for my body type. My thighs, well, my thighs are more Britney during the VMA debacle than Britney during the I'm A Slave For You video. And, did I mention my legs are pretty short? All things considered, I have found it more universally flattering to the average gal to go with a slim leg cropped at or just above the ankle. If the cut is narrow with no stretch (and therefore doesn't grab the knees or the calves), the look is leaner and elongated. If you can't find the right crop for your leg length, with the prevalence of the raw hem, you can quickly take care of alterations at home. Faded and light washes scream spring and summer to me. So excited to pull on some lighter denim and a lightweight top and roll into a warm Spring! Try these for faded black (maybe the freshest look for Spring) and these. For blues, my all-time, hand-down favorites (that I love almost, if not, as much as my Imogene + Willie Kennedys) are these. 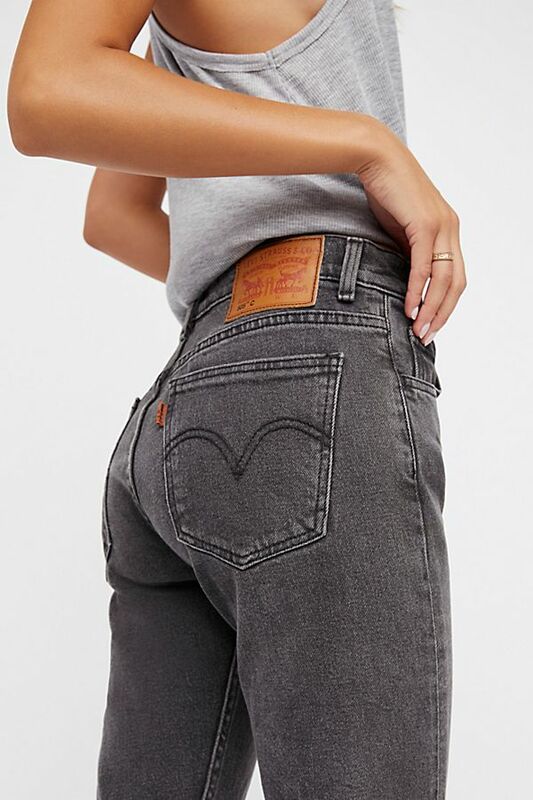 But, also these (I have both and wear the ones with holes when I want to keep it super caj (please tell me how to spell the short form of casual). 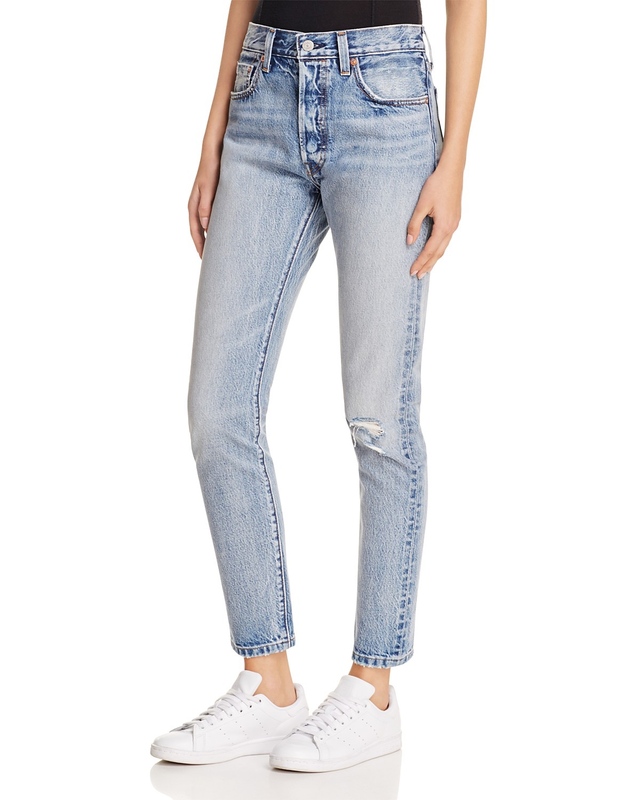 For white(-ish), try these (very similar ones new for Spring by The Row and Saint Laurent).